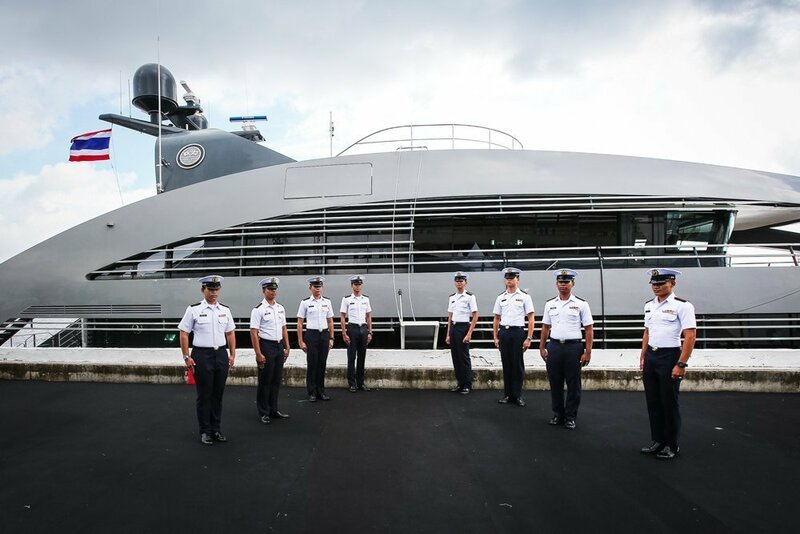 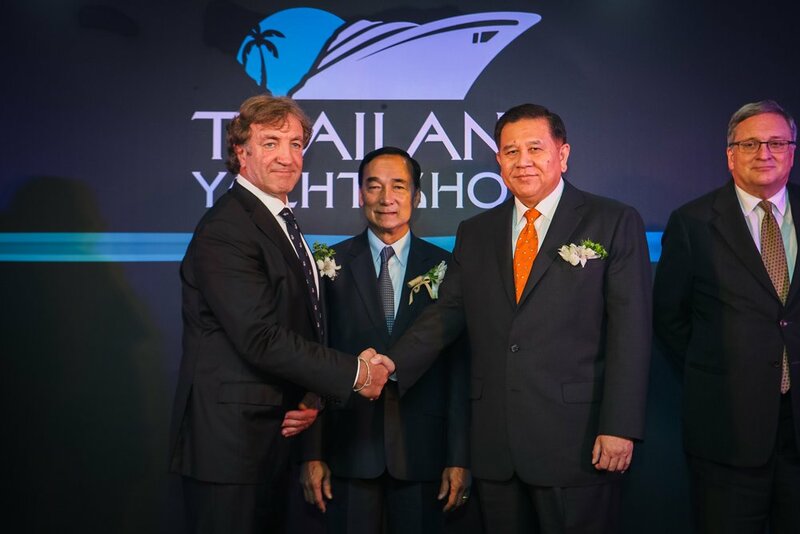 South East Asia’s first superyacht charter show to be launched in official partnership with Thai Government. 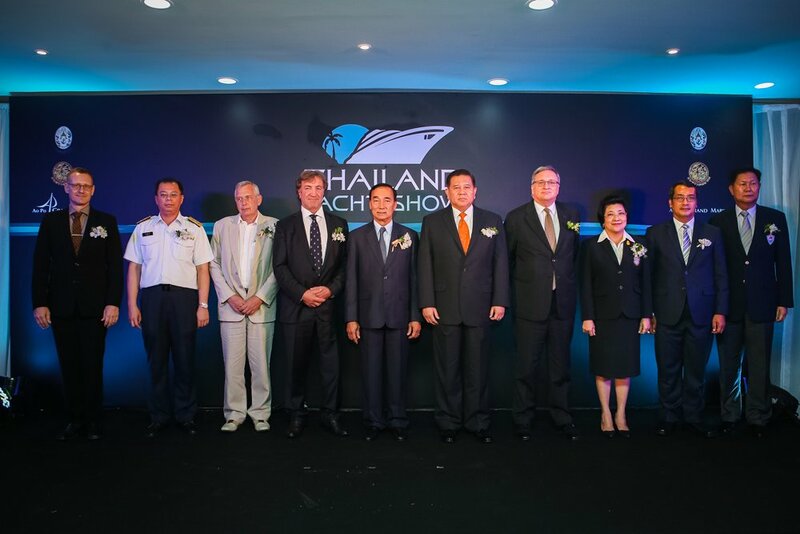 The dates of the first edition of the new Thailand Yacht Show have finally been confirmed by organisers SYE Pte Ltd, who also stage the annual Singapore Yacht Show each April, and who have been selected to develop the project with the Marine Department of Thailand’s Ministry of Transport. 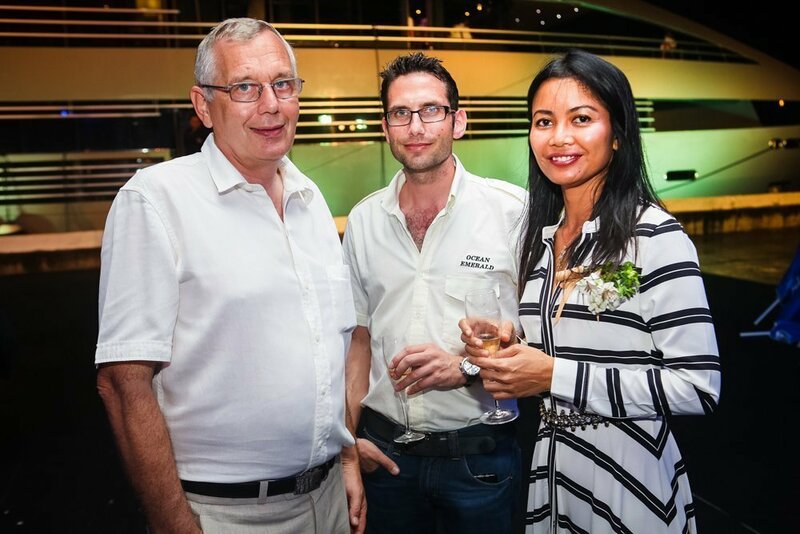 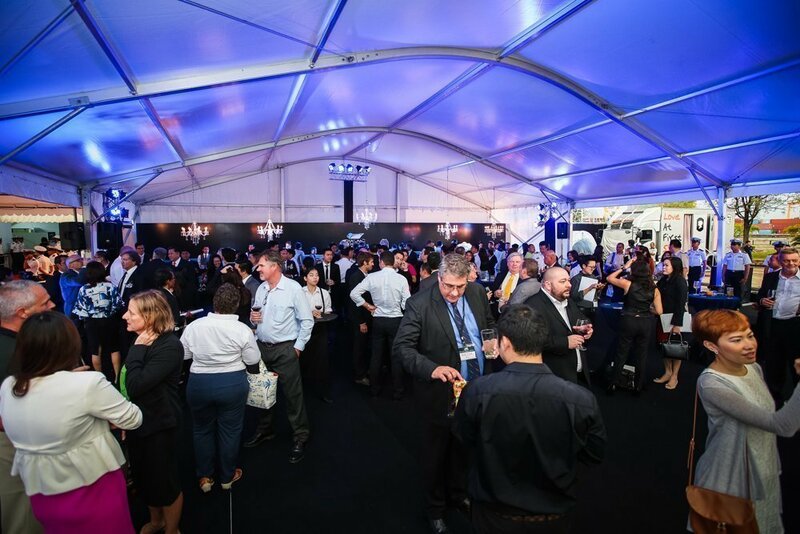 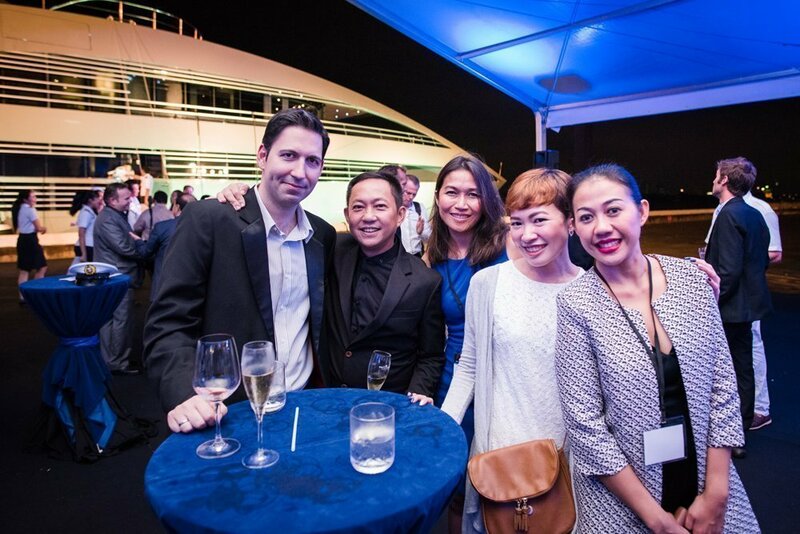 The event is destined to become the focal point of the luxury charter yacht business in Asia Pacific, and is set to take place 8-14 February 2016 at Phuket’s Ao Po Grand Marina. 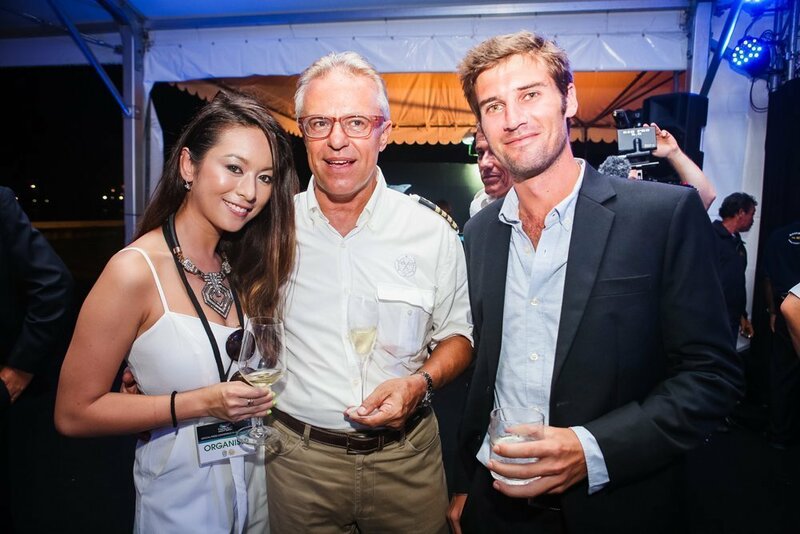 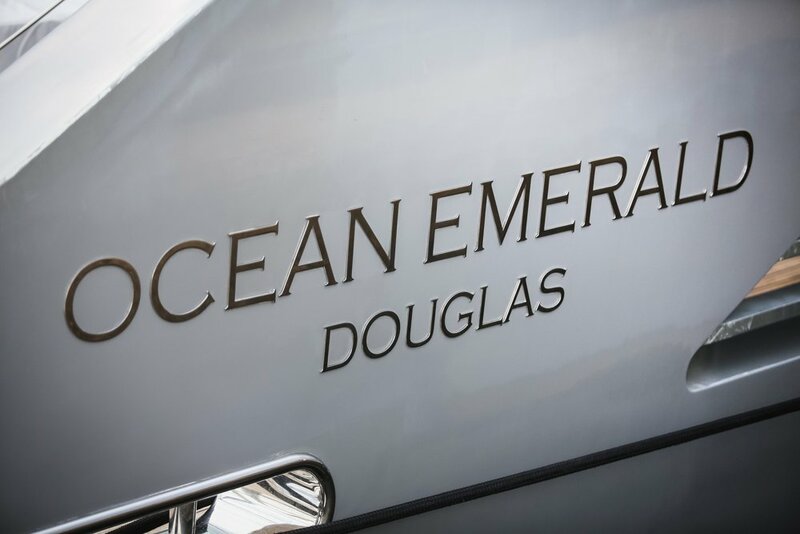 More than just a superyacht charter show, held over 7 days, the event will cover all aspects of the leisure marine world, including smaller yachts and boats for sale and for charter, B2B industry seminars, various recreational sailing and boating activities, and a luxury lifestyle exhibition, all adding to the festivities and expanding the appeal for local and overseas visitors.